Provide comfort for the family of John Vigneau with a meaningful gesture of sympathy. John Joseph Vigneau, age 53, passed away in Snyder on Sunday, April 7th, 2019. A Memorial Service will be on Saturday, April 13th, 2019 at 2:00 pm at United Pentecostal Church, 304 31St. with Bro. Billy Brown officiating. Burial will follow under the direction of Miller Family Funeral Home. Mr. Vigneau was born on April 20th, 1965 in Highland Park, Michigan to William and Margaret (McGillis) Vigneau. He was preceded in death by His Parents, William and Margaret Vigneau. 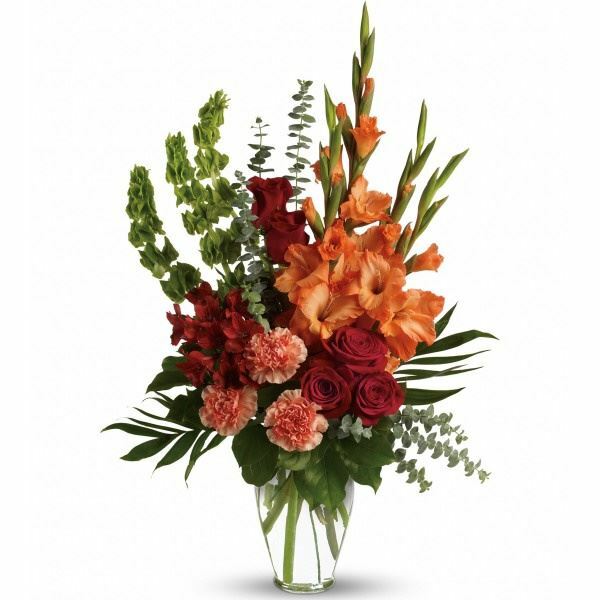 To send flowers in memory of John Joseph Vigneau, please visit our Heartfelt Sympathies Store. Ted, Darlene, Fawn, Penny, Brock Vigneau sent flowers to the family of John Joseph Vigneau. With loving memories of "John Vigneau", you were never forgotten. Ted, Darlene, Fawn, Penny, Brock Vigneau purchased flowers for the family of John Vigneau.